This medicine is a off-white, round, film-coated, tablet imprinted with "TEVA" and "5769". 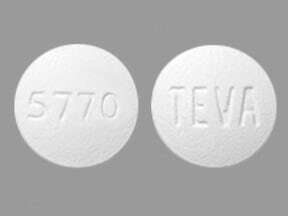 This medicine is a off-white, round, film-coated, tablet imprinted with "TEVA" and "5770". 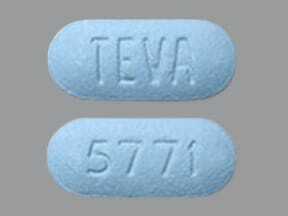 This medicine is a blue, oblong, film-coated, tablet imprinted with "TEVA" and "5771". This medicine is a off-white, round, film-coated, tablet imprinted with "TEVA" and "5767". This medicine is a off-white, round, film-coated, tablet imprinted with "TEVA" and "5768". This medicine is a white, oval, film-coated, tablet imprinted with "R 20" and "0168". 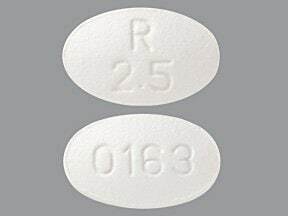 This medicine is a white, oval, film-coated, tablet imprinted with "R 2.5" and "0163". 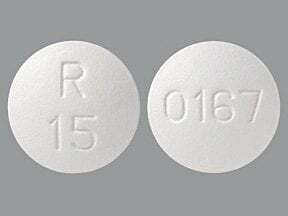 This medicine is a white, round, film-coated, tablet imprinted with "R 15" and "0167". 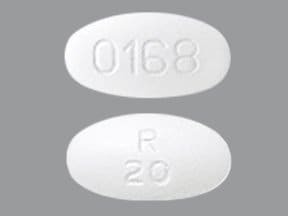 This medicine is a white, oval, film-coated, tablet imprinted with "R 10" and "0166". 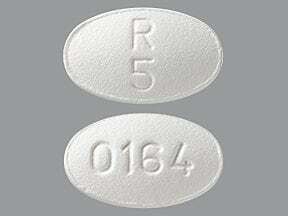 This medicine is a white, oval, film-coated, tablet imprinted with "R 5" and "0164". This medicine is a yellow, round, tablet imprinted with "2.5" and "66". This medicine is a yellow, round, tablet imprinted with "5" and "67". This medicine is a yellow, oblong, tablet imprinted with "7.5" and "168". This medicine is a yellow, round, tablet imprinted with "10" and "169". 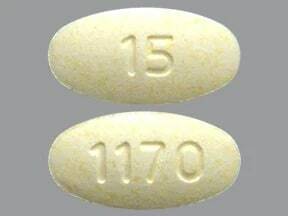 This medicine is a yellow, oval, tablet imprinted with "15" and "1170". This medicine is a yellow, round, tablet imprinted with "20" and "1171". 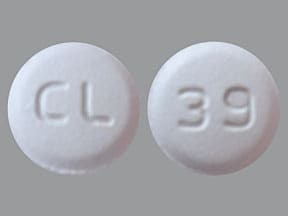 This medicine is a white, round, film-coated, tablet imprinted with "CL" and "39". This medicine is a white, round, film-coated, tablet imprinted with "CL 40". 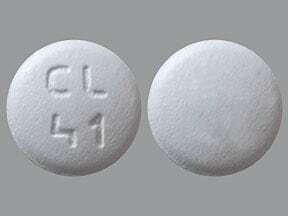 This medicine is a white, round, film-coated, tablet imprinted with "CL 41". 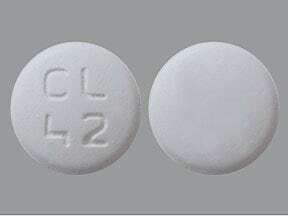 This medicine is a white, round, film-coated, tablet imprinted with "CL 42". 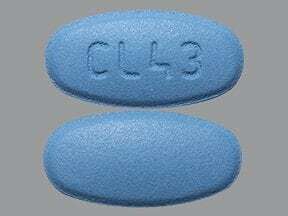 This medicine is a blue, oval, film-coated, tablet imprinted with "CL 43". 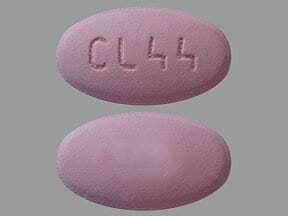 This medicine is a pink, oval, film-coated, tablet imprinted with "CL 44". 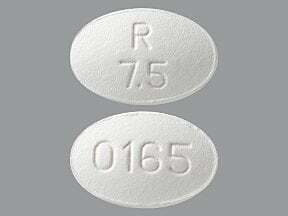 This medicine is a white, oval, film-coated, tablet imprinted with "R 7.5" and "0165". 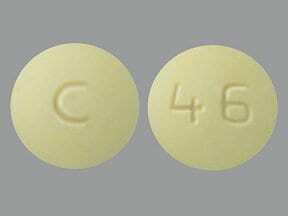 This medicine is a yellow, round, tablet imprinted with "C" and "46". 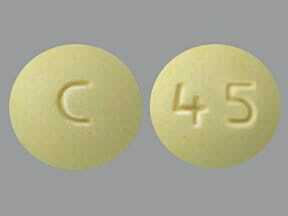 This medicine is a yellow, round, tablet imprinted with "C" and "45". 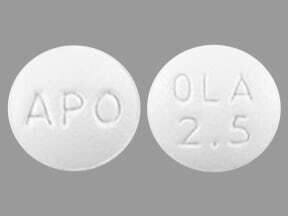 This medicine is a white, round, film-coated, tablet imprinted with "APO" and "OLA 2.5". 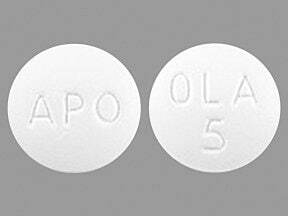 This medicine is a white, round, film-coated, tablet imprinted with "APO" and "OLA 5". 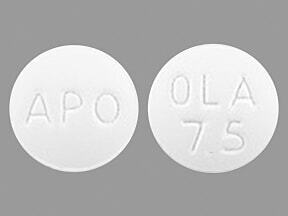 This medicine is a white, round, film-coated, tablet imprinted with "APO" and "OLA 7.5". 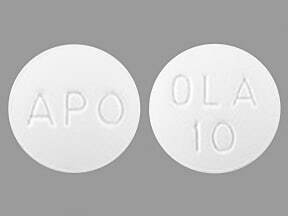 This medicine is a white, round, film-coated, tablet imprinted with "APO" and "OLA 10". 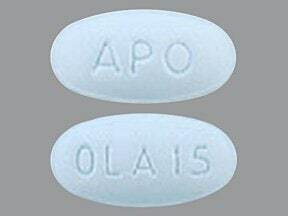 This medicine is a light blue, elliptical, film-coated, tablet imprinted with "APO" and "OLA 15". 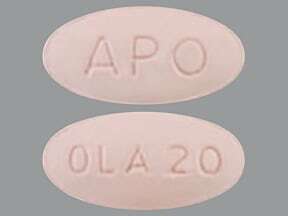 This medicine is a light pink, elliptical, film-coated, tablet imprinted with "APO" and "OLA 20". 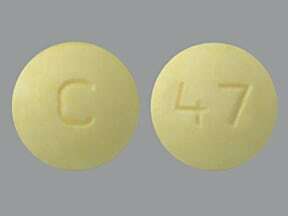 This medicine is a yellow, round, tablet imprinted with "C" and "47". 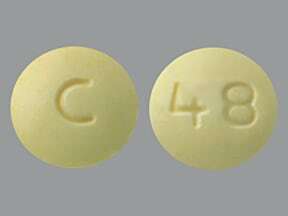 This medicine is a yellow, round, tablet imprinted with "C" and "48". 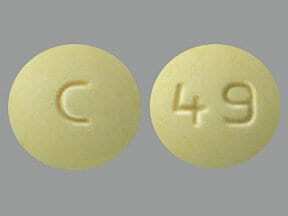 This medicine is a yellow, round, tablet imprinted with "C" and "49". 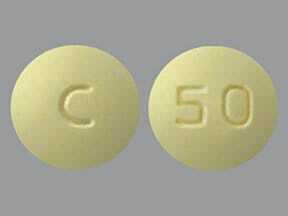 This medicine is a yellow, round, tablet imprinted with "C" and "50". This medicine is a yellow, oval, tablet imprinted with "2.5". 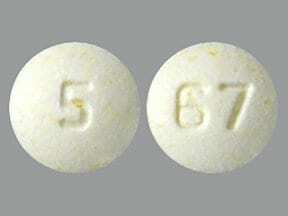 This medicine is a yellow, oval, tablet imprinted with "551". This medicine is a yellow, oval, tablet imprinted with "5". 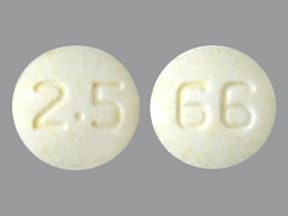 This medicine is a yellow, oval, tablet imprinted with "552". This medicine is a yellow, round, tablet imprinted with "7.5". This medicine is a yellow, round, tablet imprinted with "553". 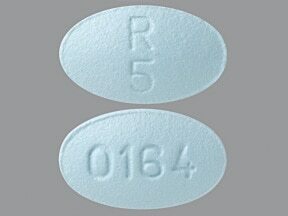 This medicine is a blue, oval, film-coated, tablet imprinted with "R 5" and "0164". 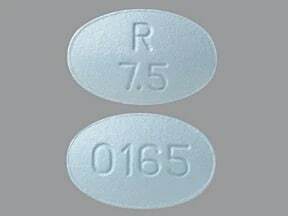 This medicine is a blue, oval, film-coated, tablet imprinted with "R 7.5" and "0165". This medicine is a blue, oval, film-coated, tablet imprinted with "R 10" and "0166". 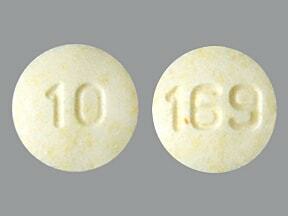 This medicine is a yellow, oval, tablet imprinted with "10". 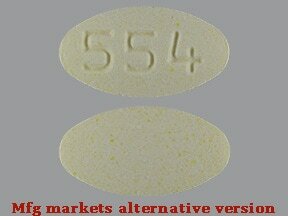 This medicine is a yellow, oval, tablet imprinted with "554". 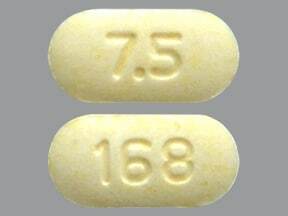 This medicine is a yellow, oval, tablet imprinted with "15". 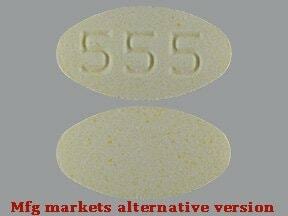 This medicine is a yellow, oval, tablet imprinted with "555". 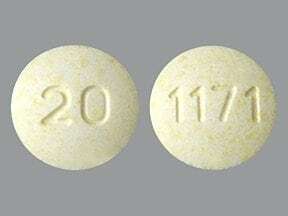 This medicine is a yellow, oval, tablet imprinted with "20". 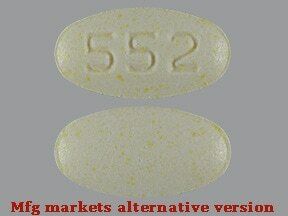 This medicine is a yellow, oval, tablet imprinted with "556". Are you considering switching to Olanzapine? How long have you been taking Olanzapine?